You are a property owner or a renter who wants to ensure that all of your property and its contents are protected. 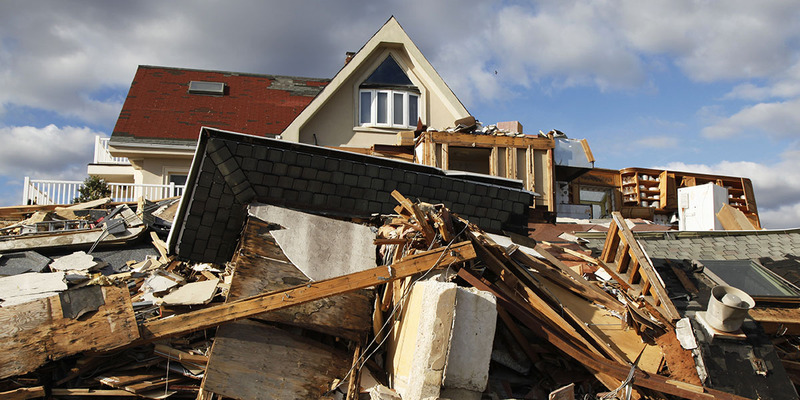 When you work with us, we can help you to determine which insurer's policy will cover your dwelling and outbuildings in the case of a fire, storm, or another adverse event. Keep in mind that homeowners insurance does not include flood insurance benefits and therefore you might need to purchase that as a separate policy. For all types of residents, you will want to protect the contents of the residence, including your personal property. With both home insurance and renter's insurance, your policy could cover the replacement costs for personal belongings, such as furniture, clothing, and electronics. It pays to be safe when an adverse event occurs at your residence. There are many types of vehicles that you could add to your business or household. You will want to purchase the right types of coverage for each vehicle. There are three general rules of thumb to keep in mind. 1. Choose Comprehensive/Collision insurance to protect any vehicle that has financing. If the vehicle gets damaged in an accident, this coverage will pay to repair it or replace it. If you don't have gap insurance, the difference between what you owe and what the vehicle is worth on the current market may be your responsibility. You could be left owing money and have a vehicle that is a total loss. 2. Select Property Damage liability insurance for all vehicles, which will apply if your vehicle causes an accident. This will repair or replace another person's vehicle or property. For example, if your car crashes into a building or runs over a bicycle, the property owner could try to recover from this policy. 3. Purchase Bodily Injury liability insurance for any accident in which your vehicle is at fault. This may include accidents in which you were not the driver because someone else was operating your vehicle (with or without your permission). This insurance provides benefits to any person who sustains injuries in the accident, including passengers of other vehicles and passengers within your own vehicle who do not live in your household. There are other benefits to consider adding to your cars, trucks, recreational vehicles, motor homes, boats, ATVs, and snowmobiles. You can add Uninsured/Underinsured Motorists coverage in the event that you and your passengers get hurt by an at-fault driver with little or no Bodily Injury insurance benefits. If you use a trailer to haul your recreational vehicles around, you want to ensure that the trailer is covered under the auto policy. If not, purchase a separate policy. You may need rental car benefits for drivable vehicles and roadside assistance/towing for all vehicles. You can also purchase additional benefits to protect your assets in the event that you are sued, such as the cash and investments that you hold in your own name. Personal umbrella insurance gives you additional liability coverage over and above your homeowner's, auto, and boat policies. You might also need special identity theft insurance, which helps you recover benefits when someone runs up debts using your identity. You can never be too careful about protecting your name, your reputation, and your non-tangible assets. We recommend that you sit down with one of our insurance experts or talk with us over the phone. It's possible to combine home, vehicle, boat, personal umbrella, and other kinds of insurance under a single policy, which is known as bundling, and save on monthly premiums. This is possible when you work with consultants like us who write different kinds of policies for multiple insurers.